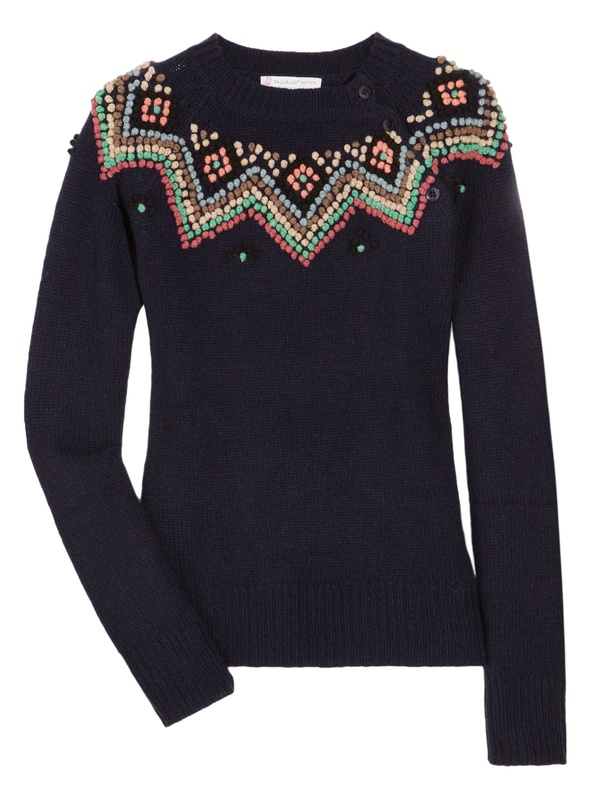 As the weather has turned colder, I’ve started the hunt for the perfect jumper. Which needs to be cosy and yet not make me look like a Yeti. A tall order. 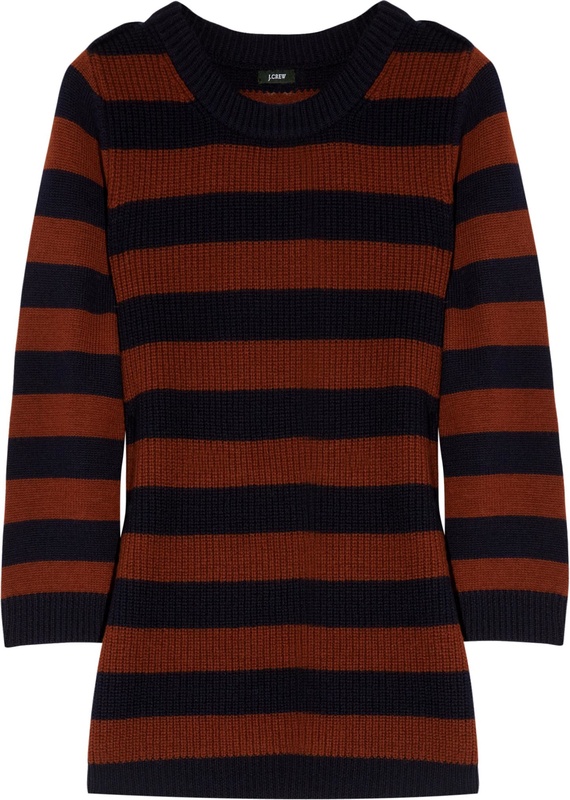 On my last trawl around town, I found way too many cropped or short sleeved jumpers. I will NEVER understand the allure of a cropped jumper. I have no idea (beyond the obvious) what my poor stomach has done to deserve being left out in the cold. I also need long sleeves, there is nothing cosy and comforting in cold arms. I love the slim line of this one, the embellishment ( a bit of sparkle!) and, as it’s merino wool, it’ll be wonderfully warm. Again, slim line, long, and embellished. How could you fail to feel happy wearing this one? I don’t subscribe to the view that horizontal stripes necessarily make you look fatter. They do make you look stripy…(this is paraphrased from an episode of Buffy the Vampire Slayer, a favourite show from my college years). This one is in a great colour combination and is reassuringly long. 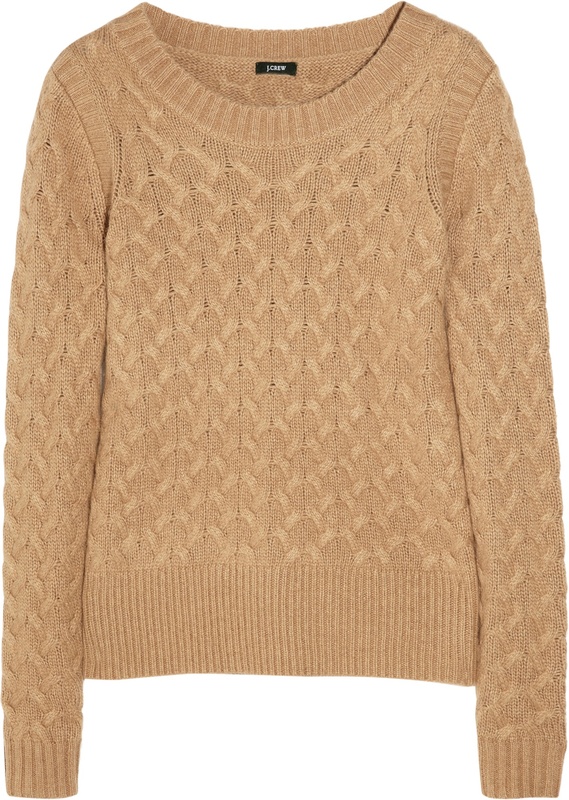 Again by J Crew, this cable knit is a classic. So, that’s my jumper choices sorted out. Now all I need is a fall of snow, a roaring fire, a cashmere blanket and a steaming mug of Pierre Hermé hot chocolate and I will have a winter fit for a fashion shoot. 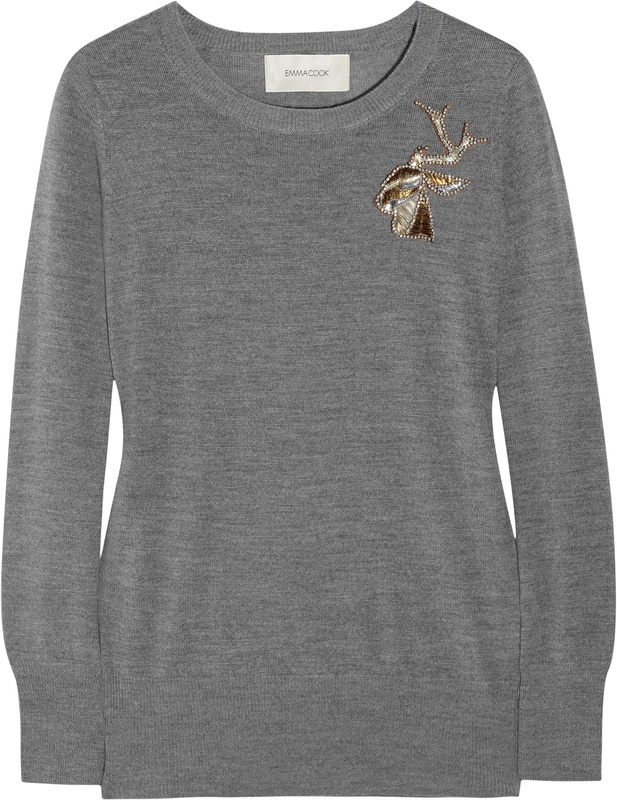 All items available from Net A Porter and thanks to them for all images. 2 Responses to Fashionable Ways to Keep Cosy.